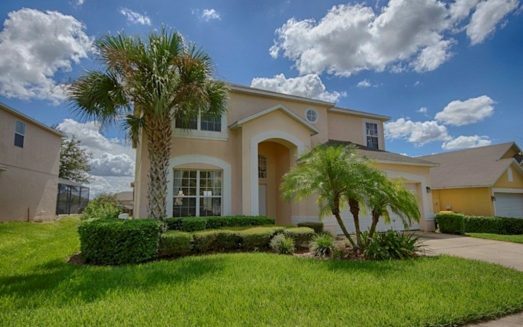 This beautiful home has 4 bedrooms and 3 bathrooms with a private screened pool, Jacuzzi and Hot Tub. Hot Tub is always heated to 104 degrees free of charge. Jacuzzi also doubles as a kiddy pool. Pool Table, Foosball and Air Hockey. The house is located on the very prestigious Windsor Palms resort community and is only a five minutes’ drive to Disney. Animal Kingdom is the nearest Disney Park. 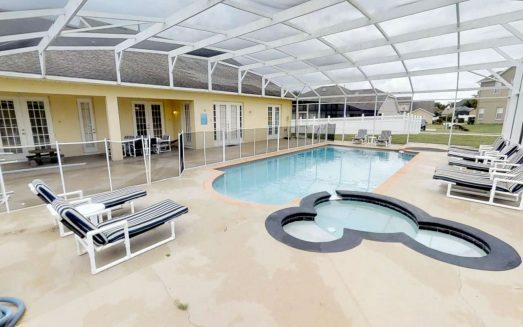 The resort is located in the Formosa Gardens area just west of Disney and is very close to restaurants and shopping: it really is the perfect location for a Disney vacation. Please take the time to check out the location of the house. 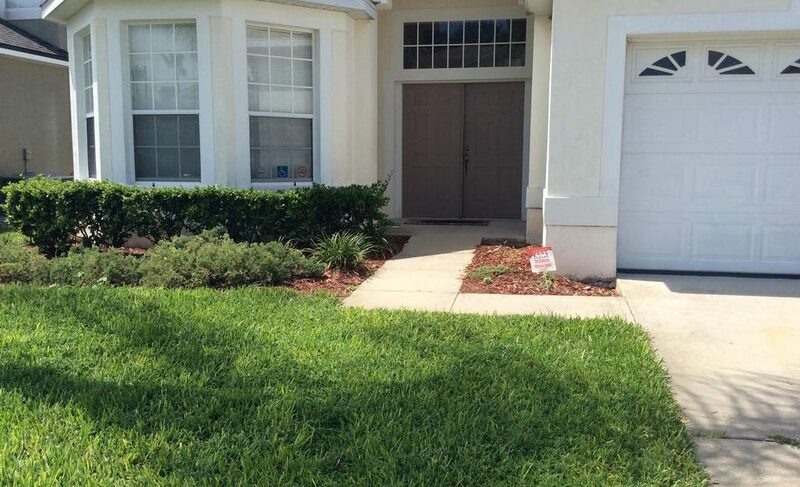 There are many houses for rent in this area but only a few are located as close to Disney as this one. 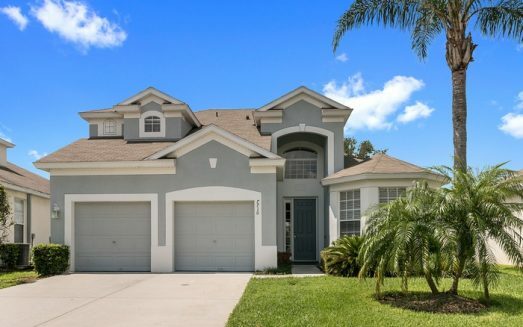 There are many rental houses located on US27 in Polk County and Lake County – both a long way from Disney. The bedding arrangements are TWO KING MASTER SUITES: king in French themed master suite one, king in Chinese themed master suite two, two twin beds in Nantucket themed bedroom three and two twin beds in Disney themed bedroom four. The house is absolutely fully fitted with all items supplied including full kitchen and equipment and bed linens and towels. Total bathrooms are three. There is a big screen TV in the family room and TV’s in all the bedrooms. The house is designed and equipped to be fully wheel chair accessible – including no steps, wide doors and roll in shower. 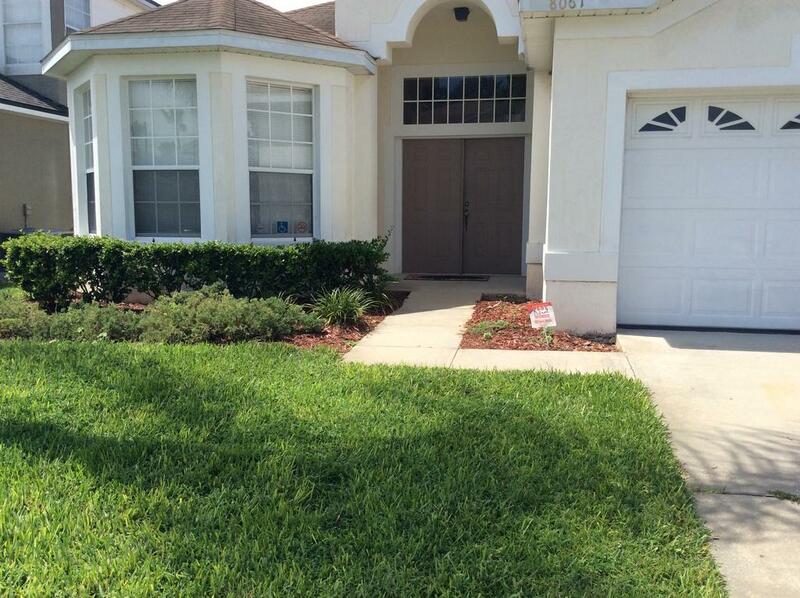 The pool and deck are fully screened by bushes and are private. Pool and deck are over size. Pool and deck are south facing. DVD player and music system supplied. Games equipment at house for guest use only consist of Pool Table, Air Hockey and Foosball in garage at house. Also multiple games equipment available at Club House. The community is gated with 24 hours manned security. On site resort facilities include Olympic size pool and wading pool for the kids, workout room and game room, 60 seat movie theater, pizza restaurant and sundry shop. The clubhouse is sumptuously finished and beautiful landscaping abounds. There are basketball, tennis and volleyball courts on site, together with a kid’s playground and walking and biking trails. Like so many satisfied guests I am sure you would enjoy a stay in this very well appointed and perfectly located house. I guarantee you will be pleased with the house if you reserve it. Maximum occupancy is 8 persons. If you plan on bringing pets, please enquire of owner before reserving house.